Spring and Fall meetings in Churubusco and South Bend, which included programs on highway-related highlights in each of the featured cities. 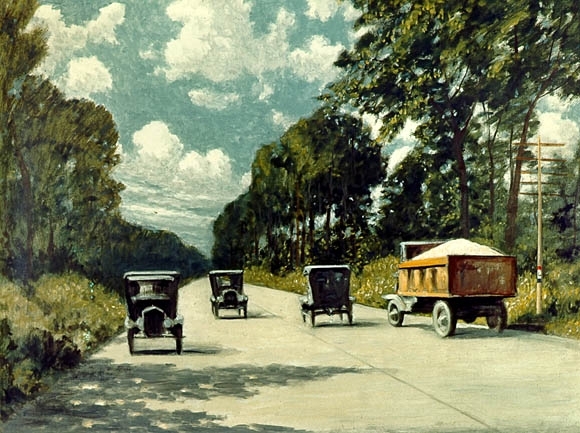 Working to heighten our statewide profile through attendance and participation in the first Midwest Regional Byway Conference in Richmond in August, and informational displays at events in South Bend and New Carlisle. Working with the Town of Dyer to secure ongoing landscape maintenance at the Lincoln Highway Henry C. Ostermann Memorial Seat & Ideal Section Monument site. 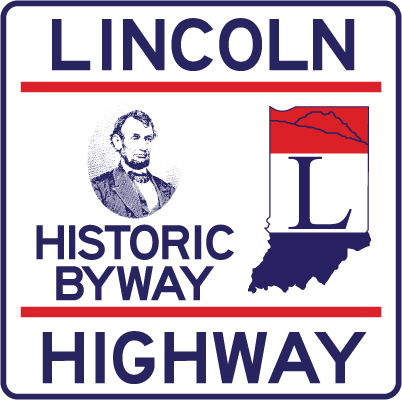 Providing historical documentation and personal interviews for an upcoming DVD by Do Good Productions on the Lincoln Highway, Ideal Section, and the restored site of the Ostermann Memorial monument. Exploring sites for the placement of two concrete LH markers. Continuing work on LH Historic Byway sign placement and turn-by-turn guide updates. Our mission in 2019 is to continue building interest and engagement for the nation’s oldest transcontinental highway. Fulfilling that mission is made easier with your financial support. 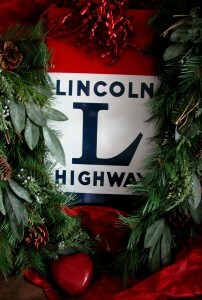 In this season of giving, we hope you will consider a tax-deductible donation to the Indiana Lincoln Highway Association (EIN 68-0661158) so that we might continue our focus on the preservation and promotion of our state’s portion of this shared national treasure. You can make donations by sending a check to our address above, or online with PayPal by clicking the “Donate” button below. You can pay by credit card even if you don’t have a PayPal account.